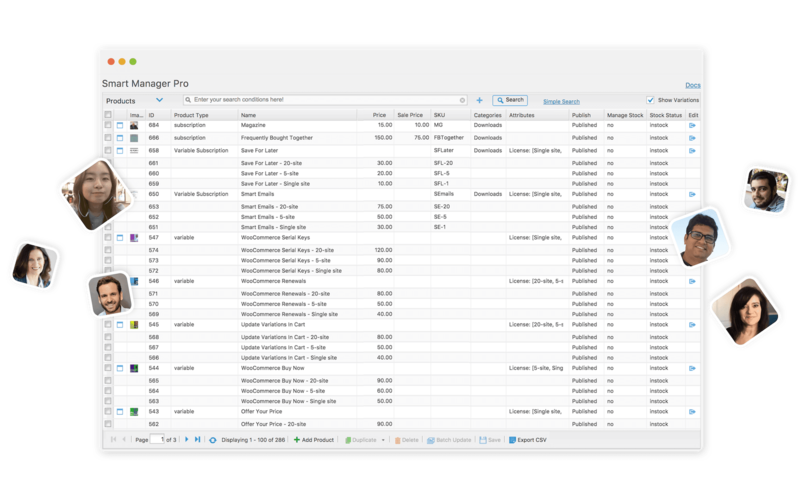 Bulk manage products, variations, customers, orders, coupons and more in 10x faster spreadsheet view. Stress free bulk update, export, advanced search and a lot more. Our Best Selling product. 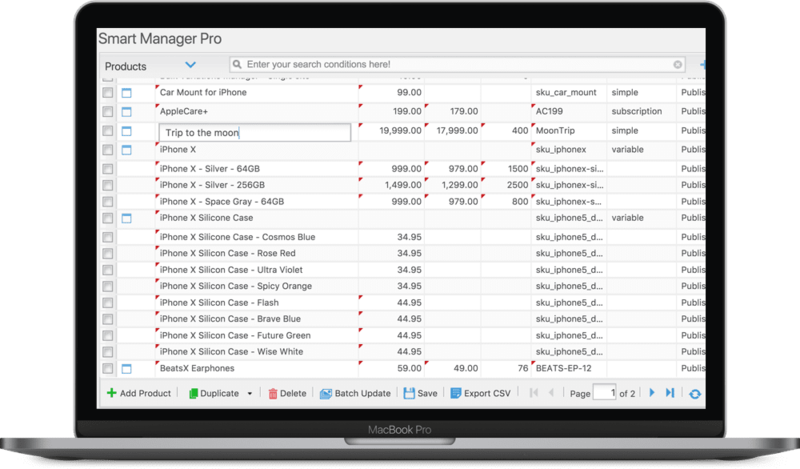 Batch manage products, variations, customers, orders, coupons and more in easy spreadsheet interface. Stress free bulk update, export, advanced search and a lot more. What Smart Manager will help you achieve!! As you grow your business, you’ll get sucked into the day to day chaos. Tasks like adding, updating and managing products, variations and inventory can be tiresome and extremely time-consuming . And if you have more than a handful of products, you may need to hire an assistant just to keep your WooCommerce store up to date. Then there are those times when someone makes a mistake and correcting each item drains your motivation and direction. Didn’t you wish there was an easier way to set up sale prices and schedules across a bunch of products? And a faster way to look at all your orders, customers or coupons? As a matter of fact, wouldn’t you like a better way to manage WooCommerce and WordPress? That’s what Smart Manager will help you achieve. The speed you need to manage your WooCommerce store!! Smart Manager is the easiest, fastest and most powerful solution for WooCommerce store management. It’s familiar spreadsheet view, search and batch update will save you hours of repetitive work. Ever used Microsoft Excel? Or similar? Yes? Then you’ll feel at home with Smart Manager in a couple of minutes. Smart Manager works like a spreadsheet. So making changes and navigating is fast and simple! Add, delete, update multiple items at once. 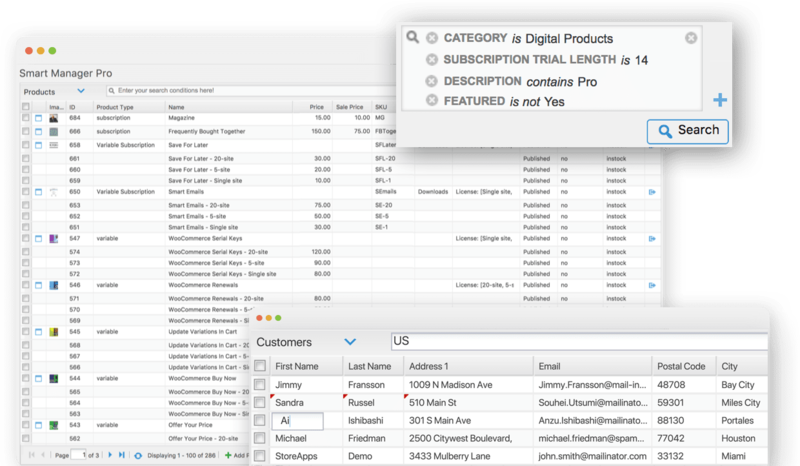 Customize columns and pull up custom fields. Batch update thousands of items in seconds…flawlessly! Whether you have a 100 product store or 100,000 – you can batch update everything at once – quick and easy! Select as many items you want and change any of their properties at once. This is tremendous power and flexibility, nothing comes closer to Smart Manager here. And BTW, you can even update all items in the store at once! Change as many attributes / fields as you wish in a single Batch Update operation. You can achieve complex, unlimited & cascading updates in no time with a simple point and click. For example: Reduce price by 25%, append ** special ** to product names and increase inventory by 500 units – all updates to all selected items in one go. Smart Manager takes care of boring (and erroneous) calculations in prices and stocks. It can append or prepend text and can change product groups. You only have to set your choices and Smart Manager will take care of all calculations in the background. We call it “smart” for a reason! Our groundbreaking batch update technology is so good, it will make you dance! You know what product you want to update, but it takes long time to locate anything within WooCommerce..
We’ve built an intuitive and powerful search system for Smart Manager. 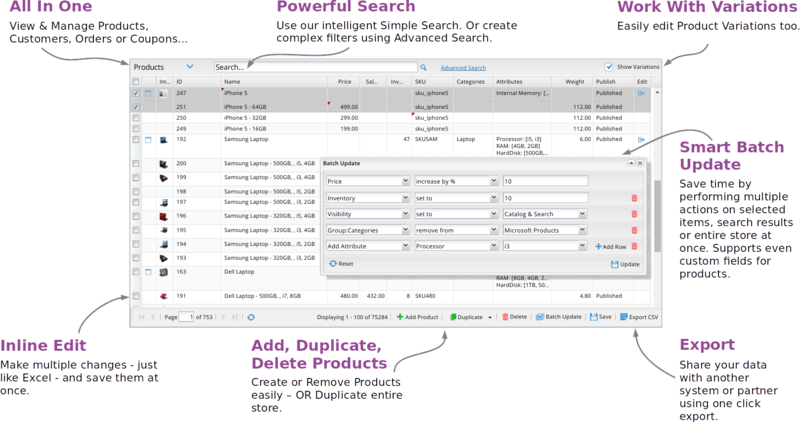 Find items by any custom parameter – or switch to simple, single field search. Whatever your workflow, Smart Manager lets you quickly reach the item you need! Running a million dollar business, or just getting started…If you are spending your time on chores, your business is already sinking. 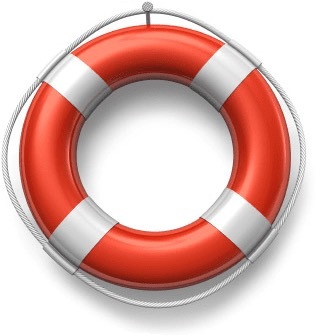 And only a man that wants to drown sends away the rescue party! Stop swimming against the tide. 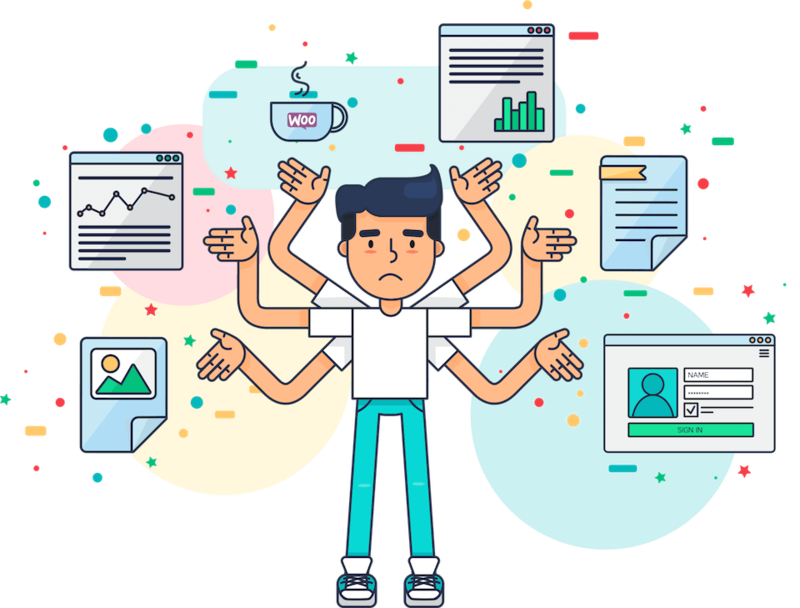 Here are the most common tasks people like you accomplish using Smart Manager – without the bad bits! Manage WordPress user roles – change user role, change password, etc. What really sold me on this was Batch Update. My assistant does not have to do any complex math now (earlier, I always feared she would make mistakes)! 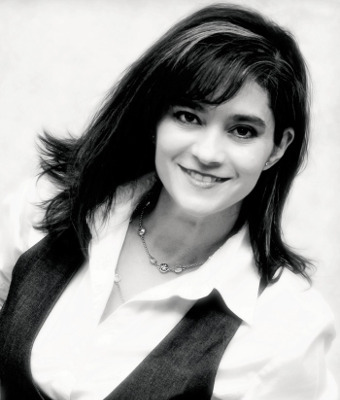 With Smart Manager, she has more free time at hand, so I asked her to set up auto responder emails. The response was phenomenal. Repeat sales were up by 19.5%. I have 1600 shop items in various collections and categories that often need to be moved around. Thanks to StoreApps’ Smart Manager Pro I can perform this within seconds. Hands down one of the top most important plugins I recommend for any shop with a sizeable collection. Worth the money, life-saver, invaluable asset – That’s what our customers say. Bonus: Not just WooCommerce, manage any custom post type in WordPress! We are taking Smart Manager beyond WooCommerce! 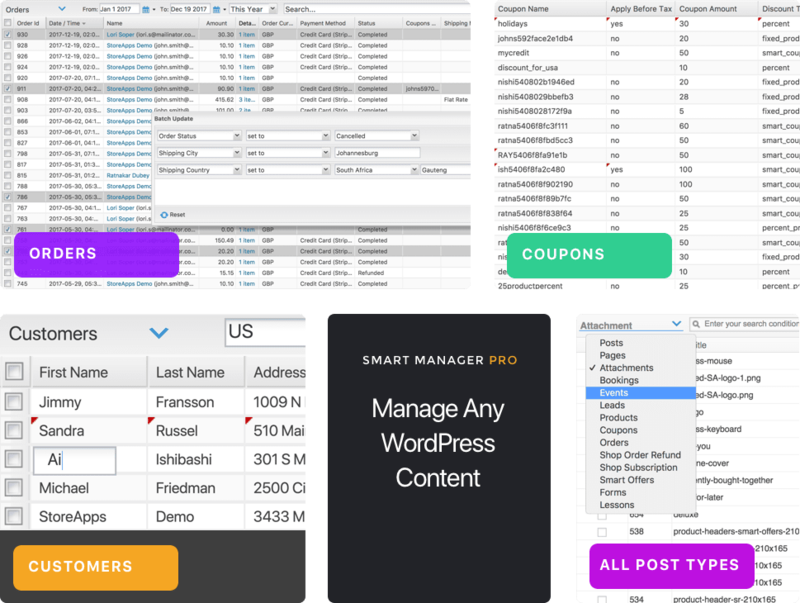 Now you can view and manage any blog post, page or custom post type in WordPress with Smart Manager. So, ready to get extra holidays every month and party? I’m sure Smart Manager will create huge value for you, your team and your business. 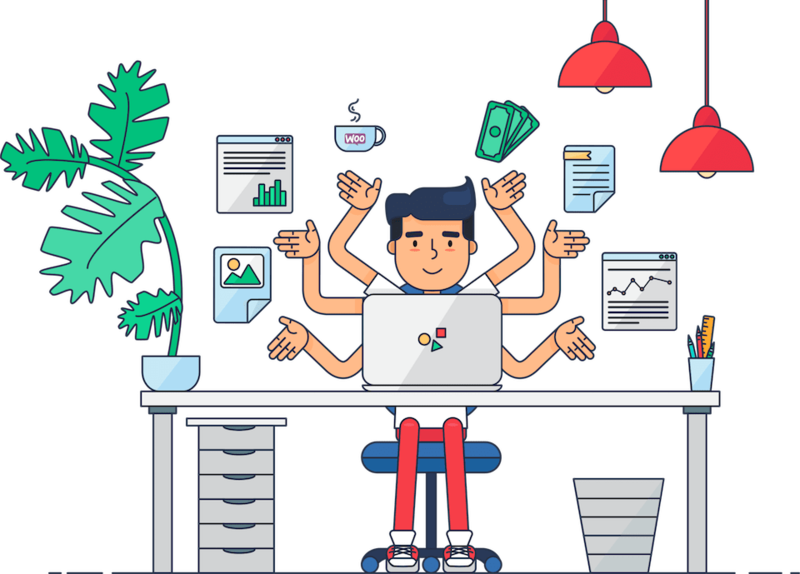 The way Smart Manager helps you accomplish your tasks quickly and the time it saves for you, it is almost equivalent to getting a minimum 2-3 extra holidays each month. You can easily put that spare time to enjoy yourself with your family, friends and party. If not, then focus on other aspects of the business. So go ahead, pick up your license and get instant access to Smart Manager.